Here at Go Bridal, our team have been helping brides find their wedding dresses since we first opened our doors in 2000. We understand that the modern bride desires a more personal and inclusive experience and as a team we recognise that every brides priorities are different which is exactly why we treat each bride uniquely ensuring her day is a true reflection of herself. 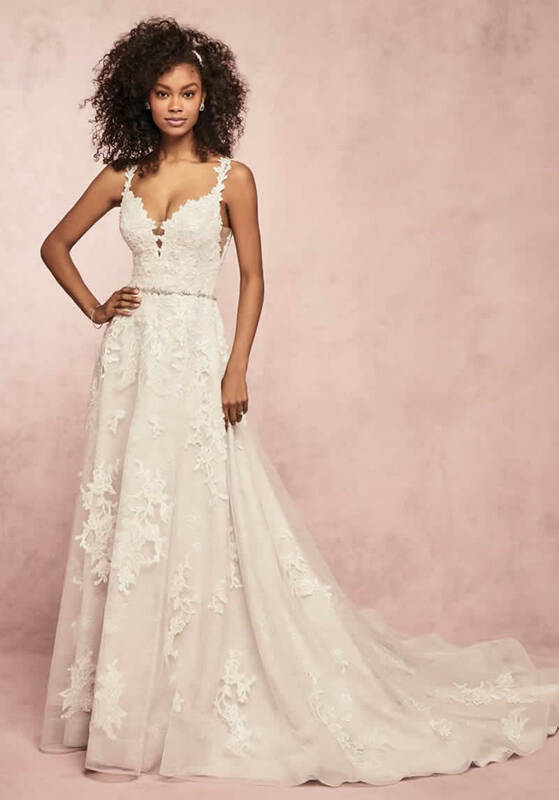 At Go Bridal, you will always have a one-to-one appointment with one of our friendly consultants, in your own private fitting room, where we really want to get to know you and your wedding day vision. And of course your friends and family are welcome as we know how important it is to be able to share your dress finding experience with those closest to you. The atmosphere is very relaxed within the boutique – we take finding your perfect dress seriously, but never ourselves, so you are sure to have an intimate and fun experience as soon as you walk through the door. 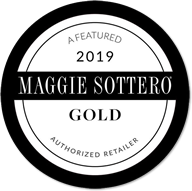 We offer some of the best global designers including Maggie Sottero, Enzoani, and Rebecca Ingram. 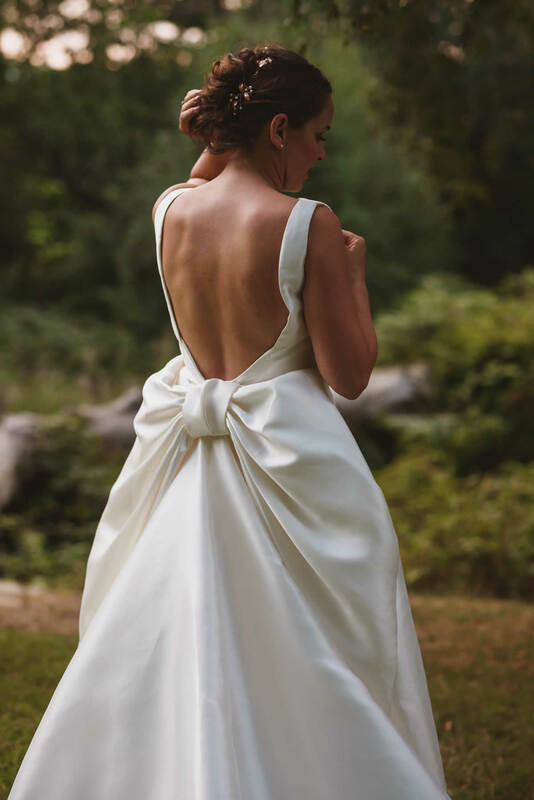 Our gowns are carefully selected to offer a variation of different styles; from the minimalist to the traditionalist to the fairytale princess- we offer gowns to suit all tastes and personality’, but always with one goal in mind – making exquisite, high-quality, impeccably fitting bridal wear attainable, down to earth and honest. All chosen to be consistent with our goal of making beautiful, high-quality bridal wear attainable and reflective of each individual’s unique taste. 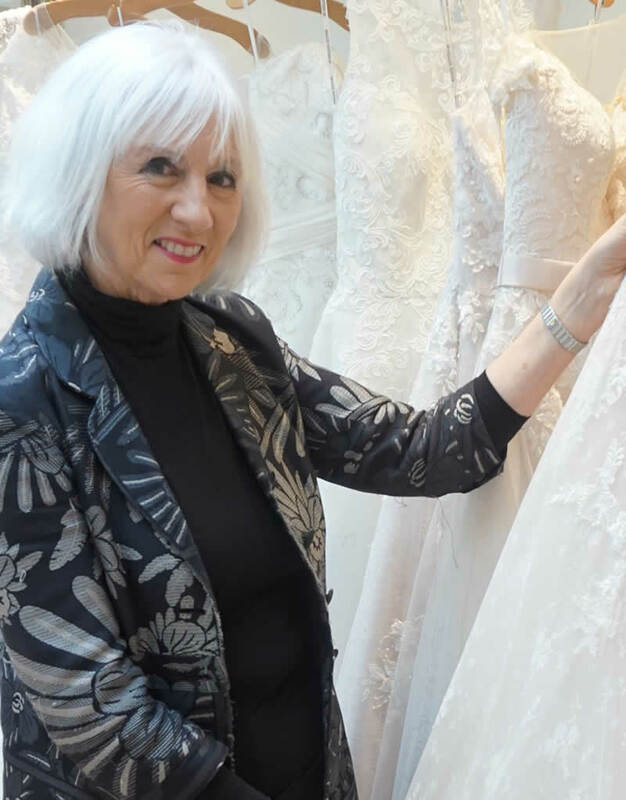 Maria, founder of Go Bridal, started her journey in the Bridal industry by renting wedding dresses out of her bedroom over 30 years ago; building up to having 6 successful boutiques across the country. 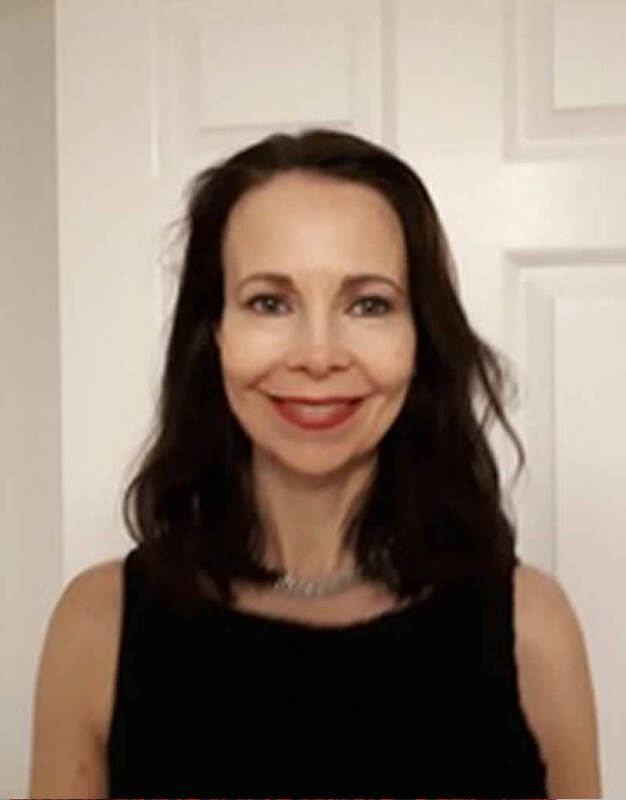 Following the adoption of her daughter Isabella in 2005, Maria decided to sell 4 of her boutiques so that she could devote more time to her family and focus on making her Tunbridge Wells Boutiques the established shops they are today. Meryl loves all things bridal, she will chat to you openly about your wedding day vision and assist in styling you accordingly. Meryl absolutely adores meeting new brides and nothing is too much trouble to ensure you have the best experience possible when finding your dream dress! 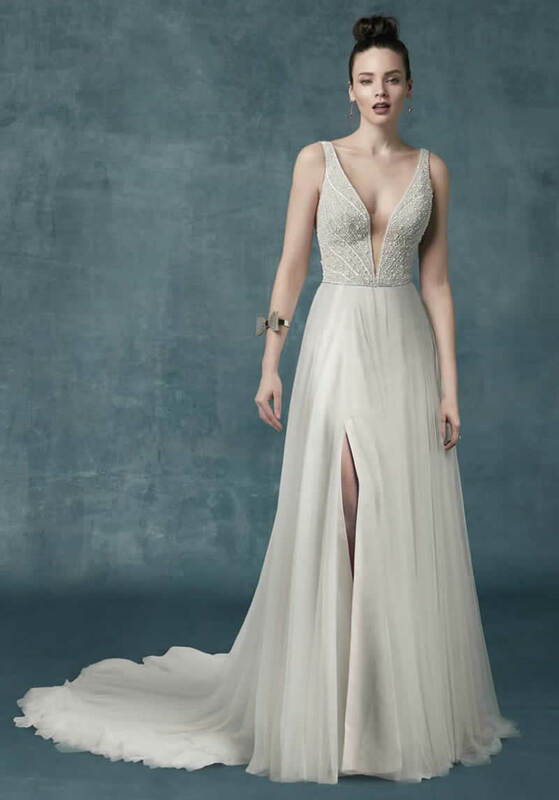 She is great at picking out dresses for brides to suit both your shape and your style, she is super helpful if you aren’t sure where to start in the search for your gown! 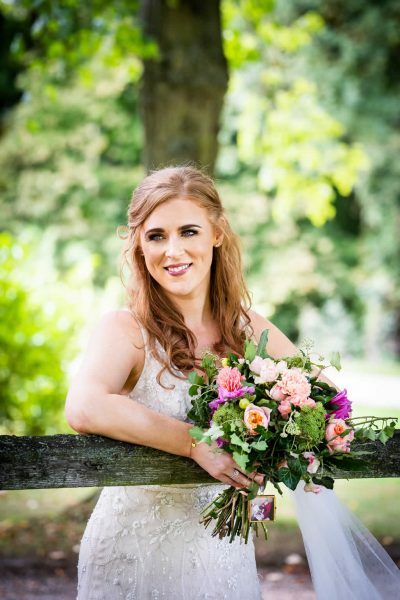 Florence has been with us for over 4 years now and couldn’t be more loved by our brides. 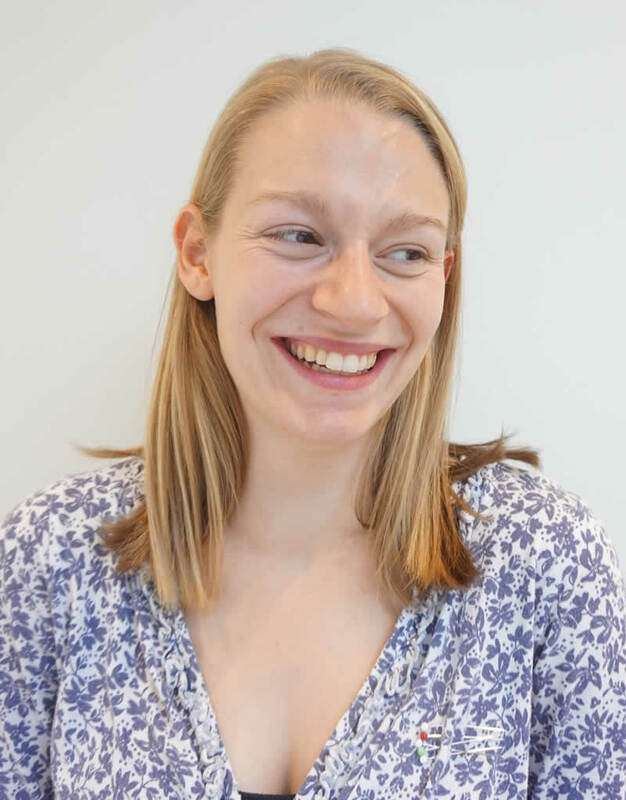 Flo, as she prefers to be called, is a master at putting brides at ease and making sure her appointments are relaxed and fun. It is impossible not to love Flo, with her kind and caring nature, if you have the pleasure of meeting Flo, we are sure you will agree. Laura has worked in Bridal for 10 years now! 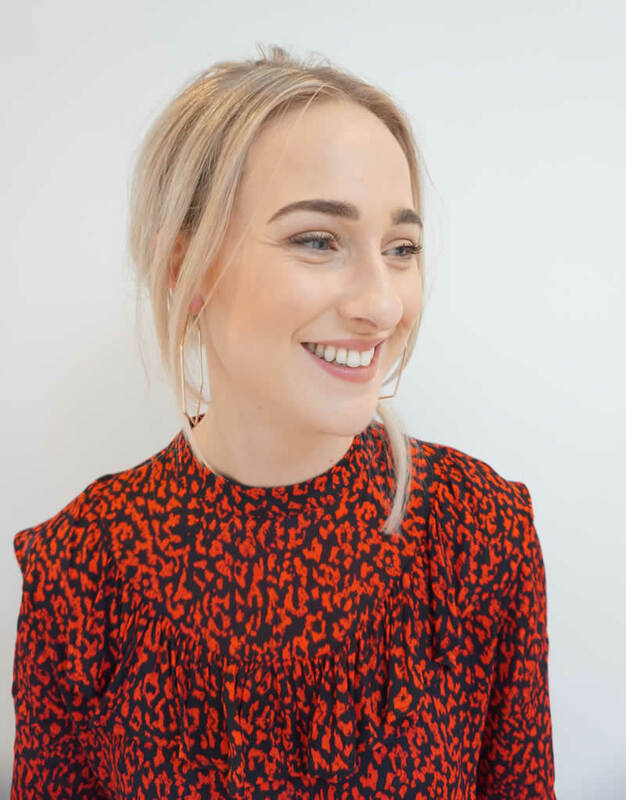 She is known as a bit of a joker and likes to make her appointments personal and fun, but also offering her expertise in fit and styling throughout her appointments. She is very honest when it comes to finding the right dress for a bride and will never let a bride look anything less than perfect! Laura has now taken her new role as social media manager within the business so will now be found a little more behind the scenes!